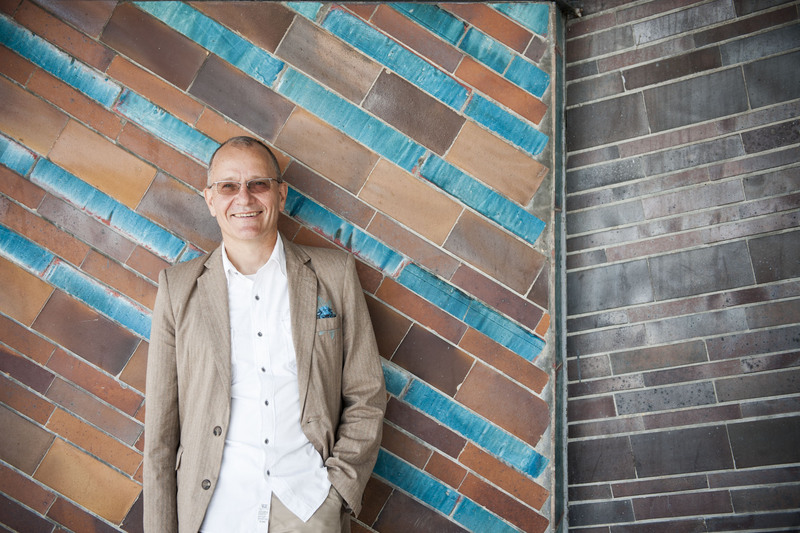 Klaus Haasis, born 1955, delivers a unique blend of decade-long leadership experience, person-centered consulting excellence and hypno-systemic coaching expertise, packaged within management know-how of technology sectors, the creative industry and politics. For many years now he has advised and accompanied seasoned executives, emerging talents, fledgling entrepreneurs, teams and organizations within a business, science, political and cultural environment. since 2013 founding member and deputy chairman of IZF Initiative Zukunftsfähige Führung e.V.